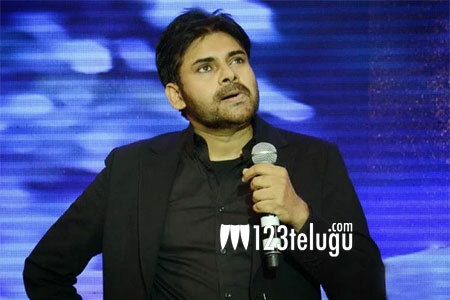 Pawan Kalyan to croon for his next? We all know that Anirudh Ravichander is composing music for Pawan Kalyan’s next in the direction of Trivikram. The latest we hear is that team Anirudh is planning to make Pawan sing for a stylish number in the film. Though Pawan is yet to hear the tune and okay it, Anirudh feels that Pawan will do complete justice to the song. Even in the past, Pawan has sung some small bits here and there in his films. If this happens, it will be a huge joy for Pawan fans as they very well know the energy levels and dedication of the Power star.